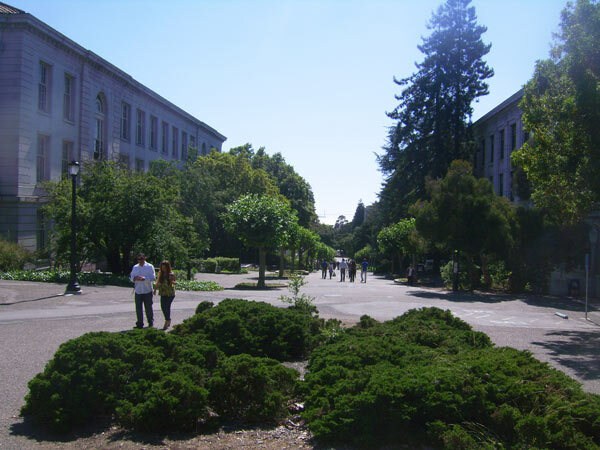 Established in 1858, the campus configuration represents three distinct design periods. 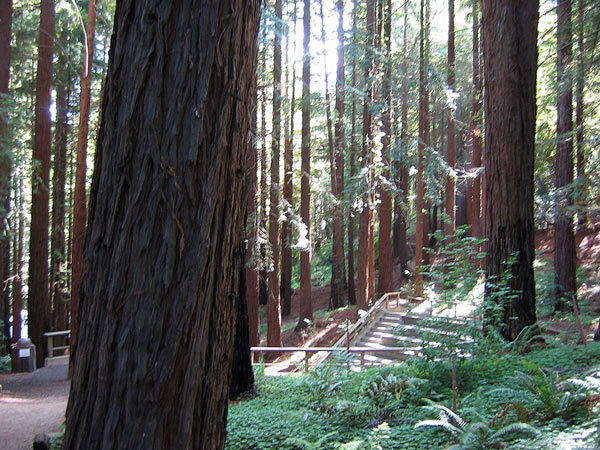 The original campus of California’s first federal land grant college was a 160-acre site; today the university spans over 1,200 acres. In 1866 Frederick Law Olmsted, Sr. created a plan which identified the campus’s east-west axis and laid out the basic principles and approach to the wooded, sloped site. 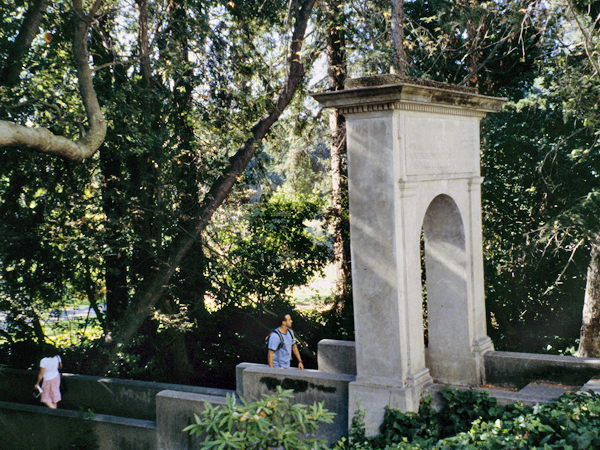 William Hammond Hall, influenced by Olmsted’s picturesque framework, created the first built incarnation of UC Berkeley, characterized by sloping terrain traversed by Strawberry Creek and impressive views of the Golden Gate. 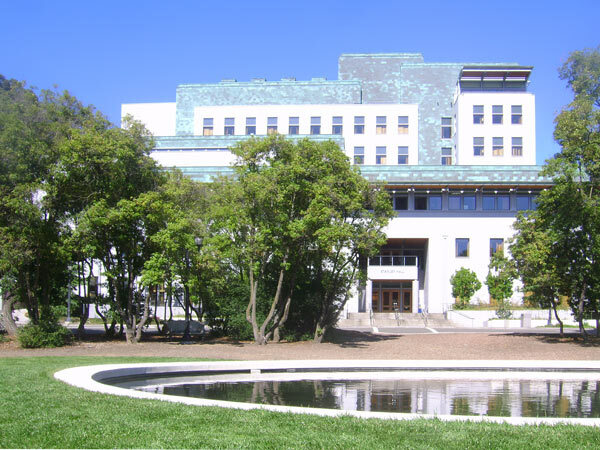 In 1901 John Galen Howard became the campus architect, a role he held for over twenty years. 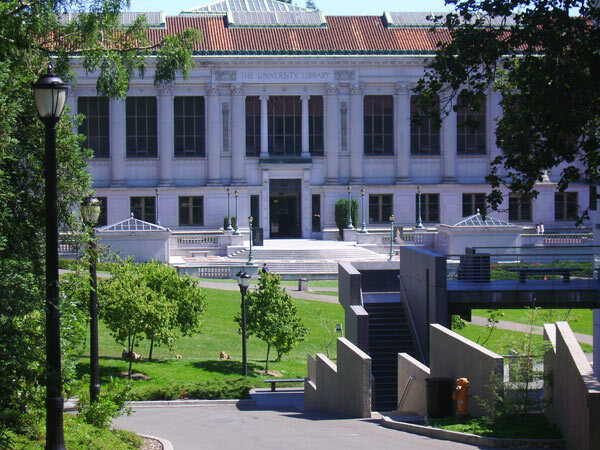 His legacy is the Beaux Arts architecture that dominates the Classical Core, a plan based on axial geometries set within a picturesque landscape. Landscape Gardener John W. Gregg was instrumental in planting and horticulture at this time. 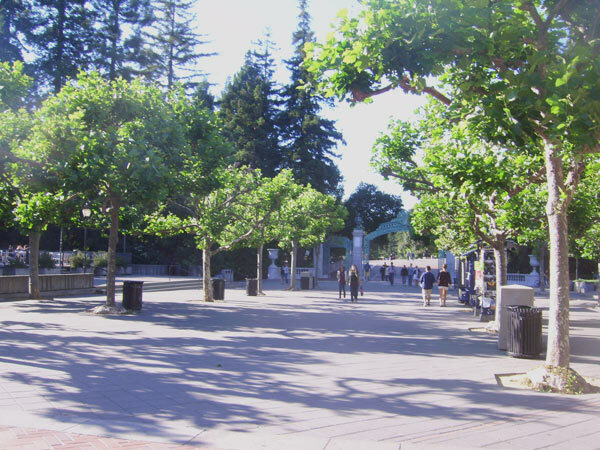 Thomas Church’s 1962 landscape master plan and contribution to the long-range development plan helped guide campus evolution for nearly 30 years. Church placed a priority on pedestrian circulation and sought to enhance the historic landscape features, while introducing a new layer of modern geometry onto the site. 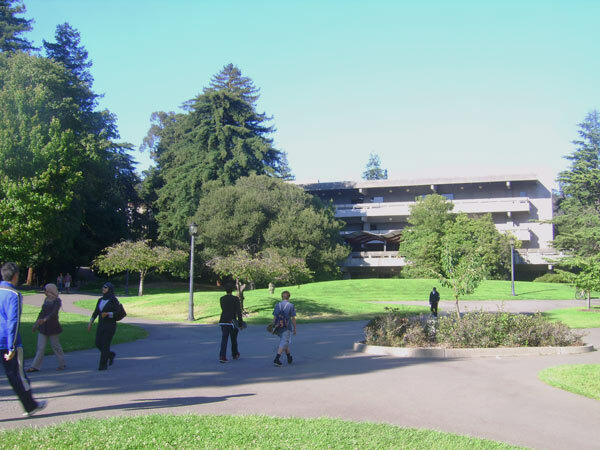 Several new Modernist buildings and plazas were constructed both before and after Church’s plan was implemented, including Dwinelle Plaza attributed to Eckbo, Royston, and Williams in 1950 and Wurster Hall, built for the newly-formed College of Environmental Design in 1965. 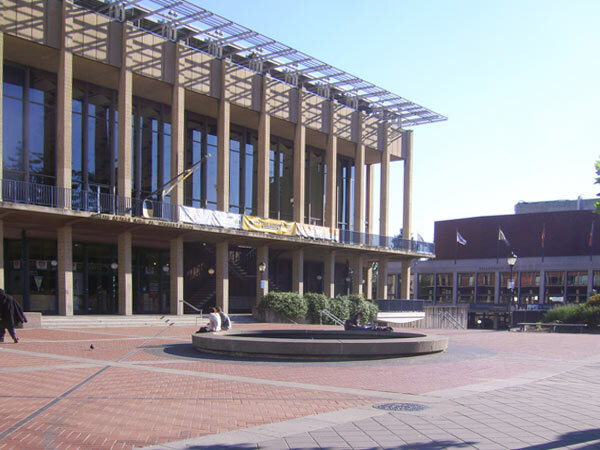 The campus listed in the National Register of Historic Places in 1981.